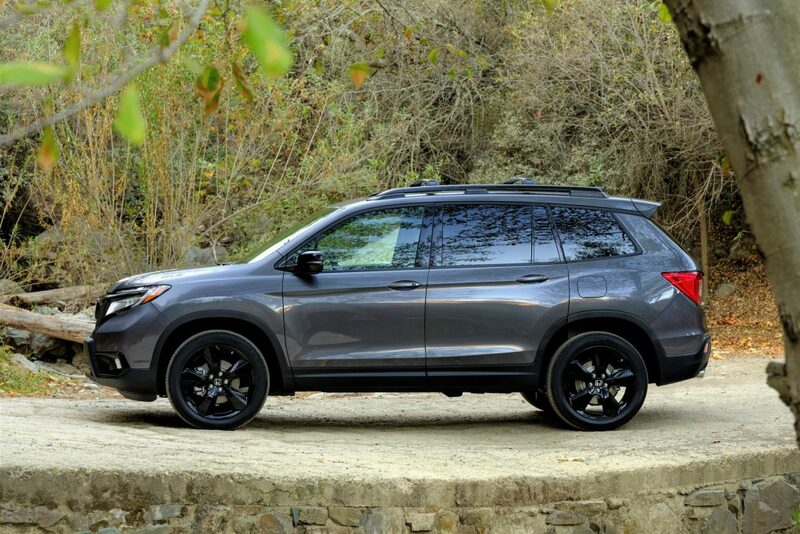 Honda has formally revealed the 2019 Honda Passport ahead of this week’s Los Angeles Auto Show. The revived Passport is designed to fill the gap between the CR-V and larger Pilot crossovers, but with a more adventurous take. Based on Honda’s Global Light Truck architecture, it comes as no surprise it looks similar to the Pilot and Ridgeline, both of which it shares its bones with. 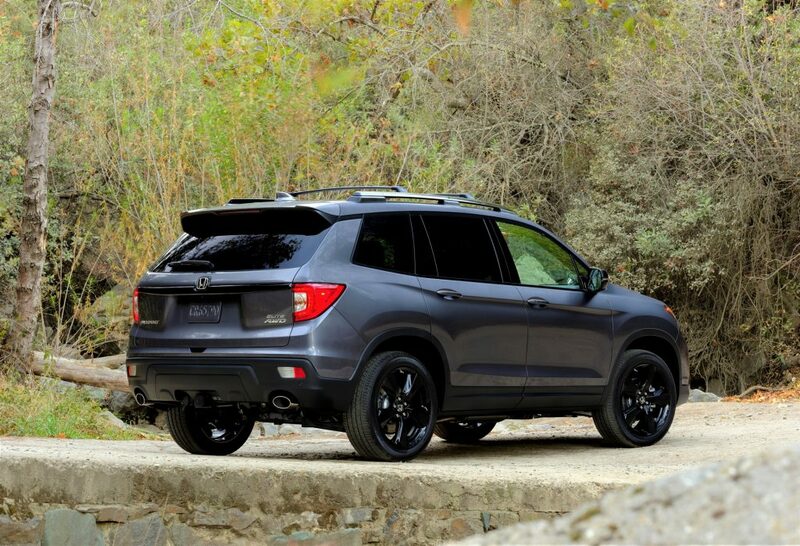 Honda has tweaked the overall theme for the Passport to be slightly more aggressive than the aforementioned stablemates, including a standard matte black grille and 20-inch wheels. Designers have also added on more black cladding to add off-roading credentials visually, while standard dual exhaust outlets round out the appearance. 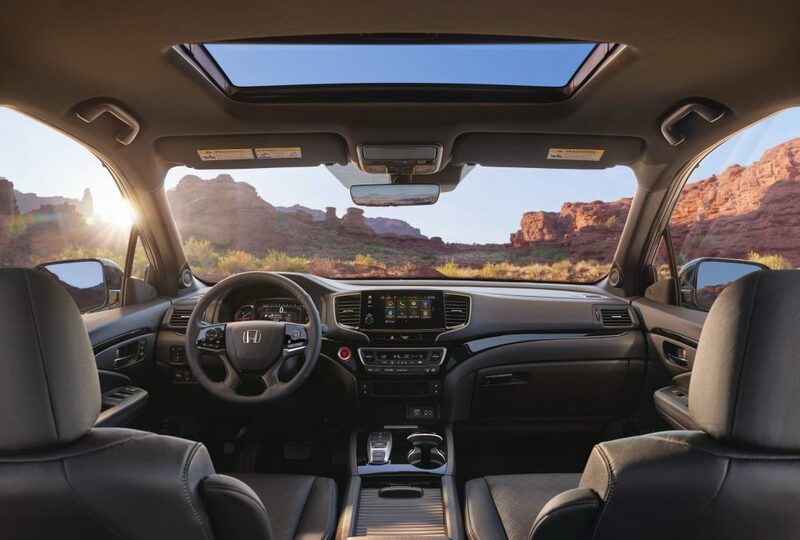 Like the exterior, the interior of the new Passport looks very similar to that of the Pilot and Ridgeline. The similarity here is welcomed as both have good interior spaces, but the Passport features a standard 7-inch display in its gauge cluster and three-zone climate control system to keep all five passengers comfortable. Buyers can add additional options, such as leather seating and a navigation system with compatibility with Apple CarPlay and Android Auto. What buyers won’t have to think about is which powertrain powers their Passport. Honda is offering the company’s 3.5-liter V-6 with 280 horsepower and 262 pound-feet of torque that funnels through a nine-speed automatic transmission. This power will go to the front wheels or all wheels with an optional torque-vectoring all-wheel-drive system. Giving some mechanical off-road credentials is a new Intelligent Traction Management system which has normal and snow modes on front-wheel drive versions and normal, sand, snow and mud modes on all-wheel drive variants. 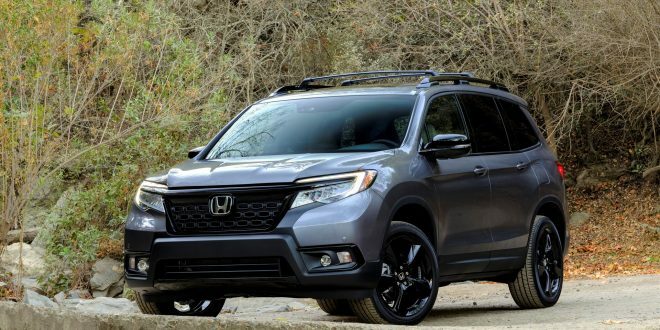 Honda says the system gives the Passport more off-roading capability, which is also paired with an overall higher ride height than the Pilot. Adding to the Passport’s SUV worthiness is the ability to tow up to 5,000 pounds when properly equipped. So, I thought this was an all-new model, but it is really a swb Pilot. This was a brilliant idea on Honda's part. 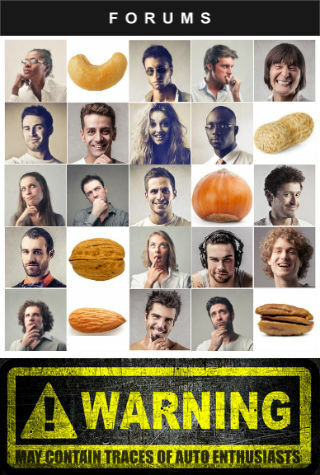 I am sure it will sell extremely well. Considering how much the average customer loves CUVs yep sure will. I am surprised they left a gap in the lineup like that for so long.